Call for abstracts: Abstracts are invited for 20-minute talks (plus 10 minutes for questions). A poster session may be added to the program following evaluation of submissions. Abstracts may deal with any aspect of theoretical or experimental linguistics (morphology, phonetics, phonology, psycholinguistics, syntax, semantics, typology) on any Austronesian language(s). We ask that you limit your submissions to one singly-authored abstract and one co-authored abstract, or two co-authored abstracts. 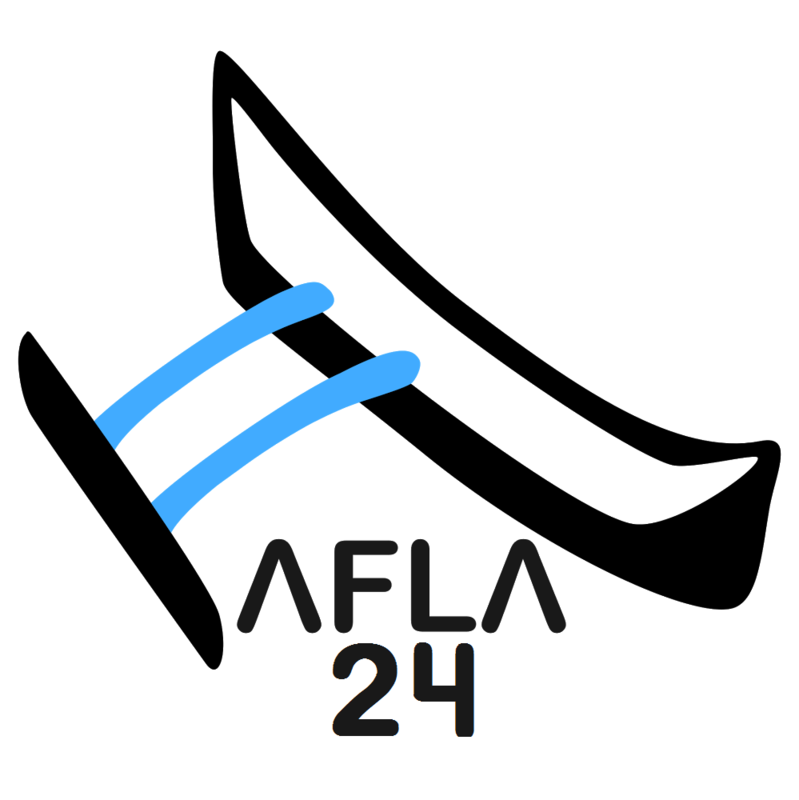 Since AFLA 24 will include a one-day workshop on Comparative Formosan Linguistics, we particularly invite submissions dealing with this theme. Submission guidelines: Submissions should be in PDF format. Abstracts should be no longer than 2 letter-sized (or A4) pages, including all text, data, figures, and references. Text should be in a 12pt font, with page margins no smaller than 1 inch (2.5 cm) on all sides. Questions: Please contact Matt Pearson (pearsonm@reed.edu), chair of the program committee. About AFLA: AFLA is an organization which promotes the study of Austronesian languages from a formal perspective. Since the initial meeting in 1994, AFLA has served as a forum for the presentation of new research in all of the core areas of formal linguistics, including (but not limited to) phonetics, phonology, morphology, semantics, syntax, typology, and psycholinguistics. AFLA has a history of bringing together leading scholars, native speaker-linguists, and junior scholars in the formal study of Austronesian languages. Information about past AFLA meetings can be found at http://westernlinguistics.ca/afla/.